Lots of tourists visit Germany for its cultural and historical attractions, great attractions and festivals. The country is a great destination for car lovers too as it produces a number of prominent car brands like BMW, Audi, Volkswagen, Mercedes and Porsche. The largest and most visited cities of the country are Berlin, Hamburg, Munich, Frankfurt, Cologne. Whenever you plan to visit one or more of Germany’s beautiful cities, search for the best travel deals of our merchants in the box and plan your trip in time. Culturally speaking Germany had an extremely big influence in the world and it spread all around Europe for centuries, if not millennia. The German language is also widely spoken as a second language after English. Its culture is diverse due to its numerous regions and people. 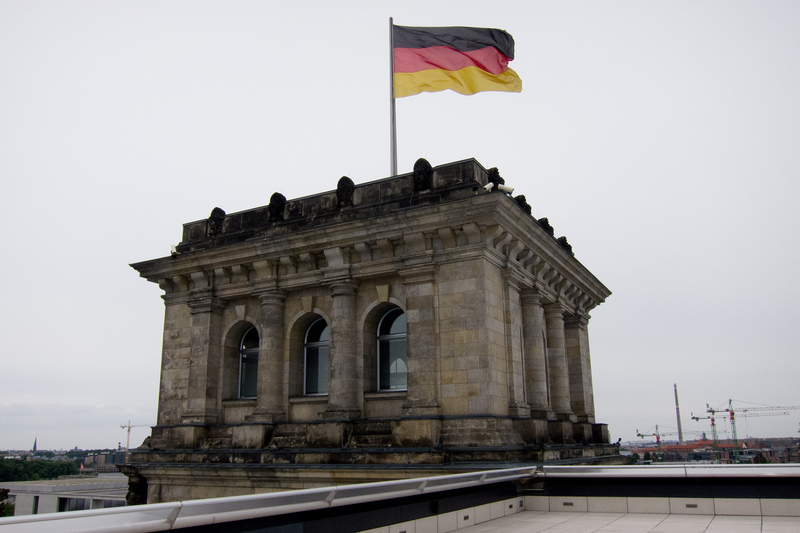 The German language also has a variety of dialects and accents. Germany has one the worlds richest beer tradition. Although the cuisine of the nation also differs by region, it is stereotyped for its Currywurst. The nation also has a history going back to ancient times and partly because of this it has 38 places recognized by the UNESCO as world heritage sites. 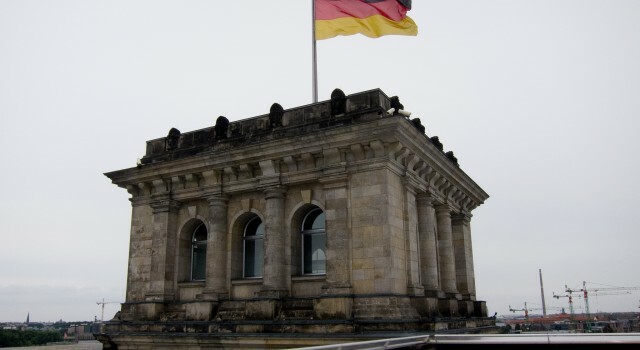 The German capital is known for its vibrant nightlife and history. It is also famous for being the “city of art”, as apart from its galleries and museums, also many artists live and create here. Because of its liberal atmosphere and lifestyle, many people, especially the younger ones visit the city for its nice people and great events. The architecture of the city is diverse but it’s mainly very modern. Some famous landmarks in the city include the Brandenburg Gate, The Museum Island and the Berlin Cathedral. UNESCO recognized Berlin as the “City of Design” due to its creative industries. The city is one of the greenest urban areas in Europe, as it has a wide range of parks. 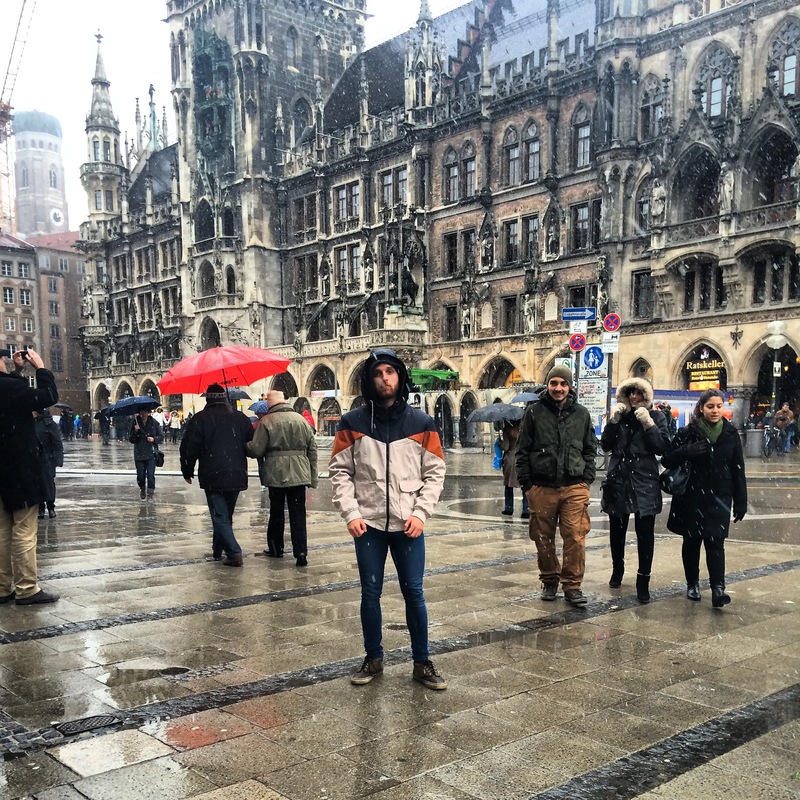 If you are into having a good time and to hang out in clubs and party around, Berlin is a must visit. The city is known for its large port – the third busiest in Europe – and for its history with the Hanseatic League. It is the richest and most livable city in the country. 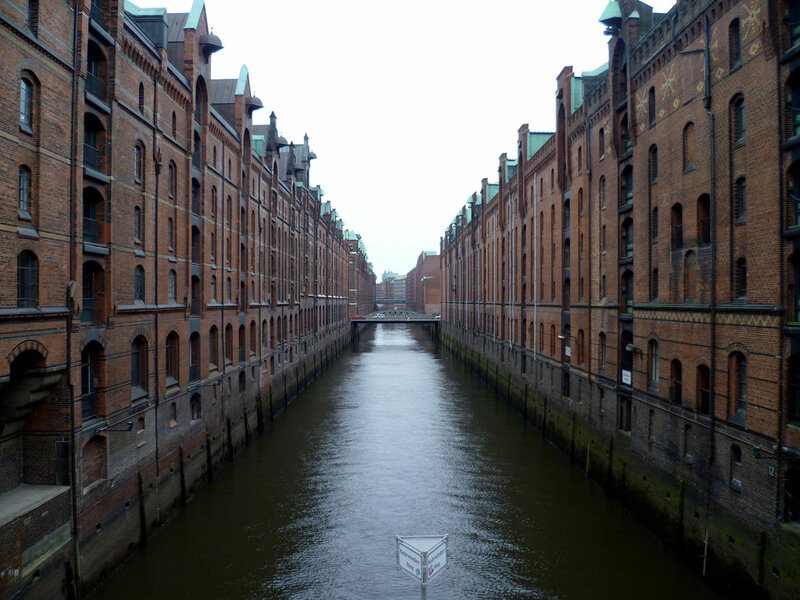 Hamburg is also a very popular tourist destination due to its historical heritage, architecture and lifestyle. Since it’s a vital transport hub, many domestic and overseas tourists are coming to the city. The city also has a busy nightlife and lots of other entertainment options. Some notable landmarks of Hamburg are the Binnenalster lake, the city’s Town Hall, the entertainment street of Reeperhban, the Warehouse district, the HafenCity quarter, the port and St Michael’s Church. Hamburg is also famous for having fine red brick buildings. the capital of Bavaria is one of the most important cities not only in Germany, but also in Europe. The Bavarian culture is strongly visible in Munich. The city offers a lot and is known for being very rich. It’s prominent for having the famous car Brand BMW with its museum. The city is also one of the greenest in Europe having numerous large and smaller parks perfect for some recreation. Although Munich was highly destroyed during World War 2, it has been reconstructed and now its architecture is both historic and modern. The city is best know for its beer festival, the Oktoberfest. Since the city has a very strong beer culture, you can find the most notorious beer hall in the world, the Hofbrauhaus. Some famous beers from Munich include Hofbrau, Paulaner, Lowenbrau, and Augustiner. Some points of interest of the city are the Marienplatz where the city hall lies, Frauenkirche, The BMW Welt, The English Garden and the Bavarian National Museum. If you want to see German tradition, Munich is the best choice for it. The western German city of at the Rhine-Ruhr metropolitan region is very famous for having an uncommon cityscape. 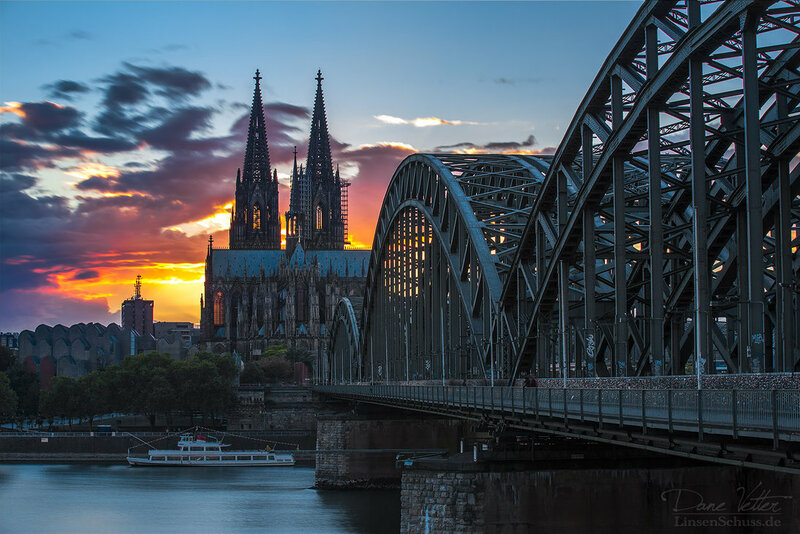 The city is arguably most famous for having the Cologne Cathedral, which is the most visited landmark of the nation. The Cathedral is extremely large with rich Gothic architecture. It was commenced at the 13th century but finished only in the 19th century. 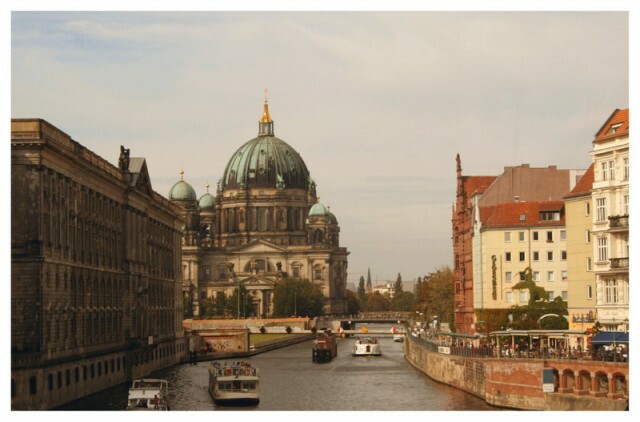 Since the Cathedral is a huge importance for the German Catholicism and due to its size and eclectic architecture, it is recognized as an UNESCO world heritage site. The Rhine is crossing through the city. It’s also an important industrial hub in Germany as well as all of the Ruhr region. Near Cologne there are other cities that you might visit, Bonn, Duisburg, Dusseldorf and Essen. The city is is known for being the center of baroque and rococo in Germany. It was also influenced by other styles like Renaissance, as well as postmodernism and modernism. The Elbe river passes through the city, offering beautiful views both of the river and the city. Dresden like other major German cities was highly damaged during the bombings of World War II. Nevertheless, it was reconstructed to its former glory. 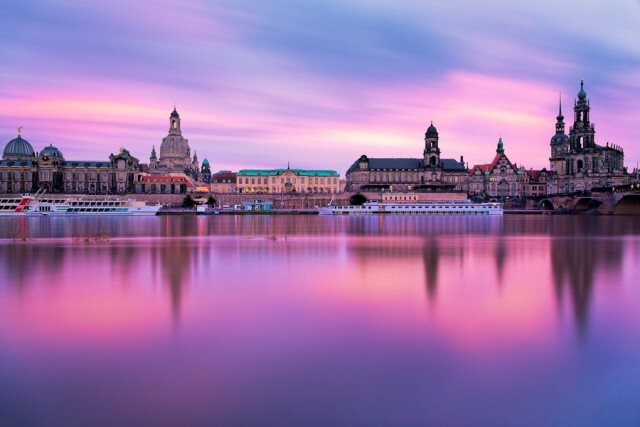 Important landmarks and points of interest of the city are Frauenkirche Dresden, The Dresden Castle, The Dresden Cathedral, Bruhl’s Terrace, The Elbe Valley, Furstenzug, The Zwinger Palace, and the whole historic center. The Dresden culture is strongly influenced by the Saxon culture. Many famous artists were active in the city throughout the centuries Richard Wagner and Richard Strauss included. Germany is very bike friendly and lots of cities and villages can be visited with bikes. The prices vary depending the region and the city. While cities like Hamburg, Frankfurt and Munich are extremely expensive, you may find cheap accomodation and restaurants as well.